Hello Doodlebug friends! 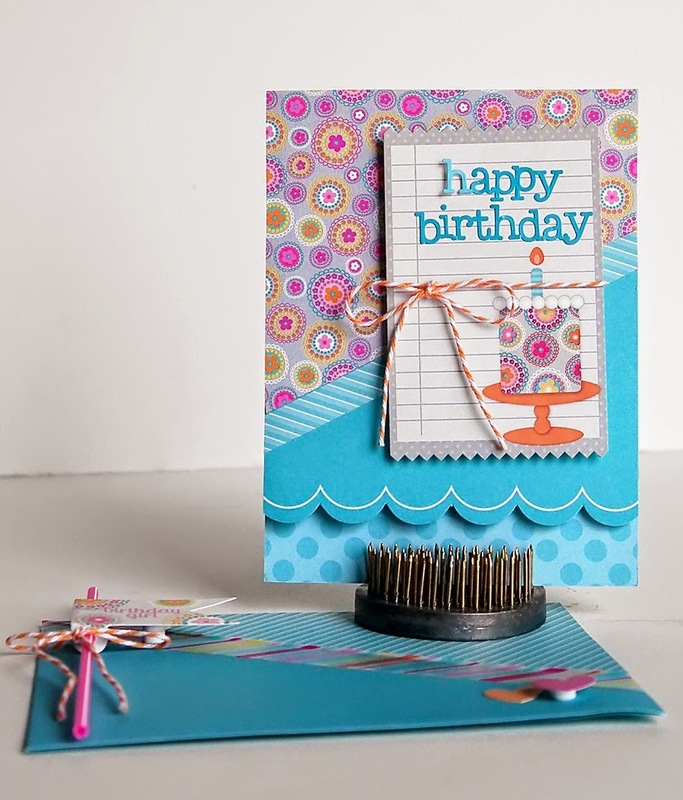 It's Wendy Sue here today and I am so excited to share my latest card creations with you. 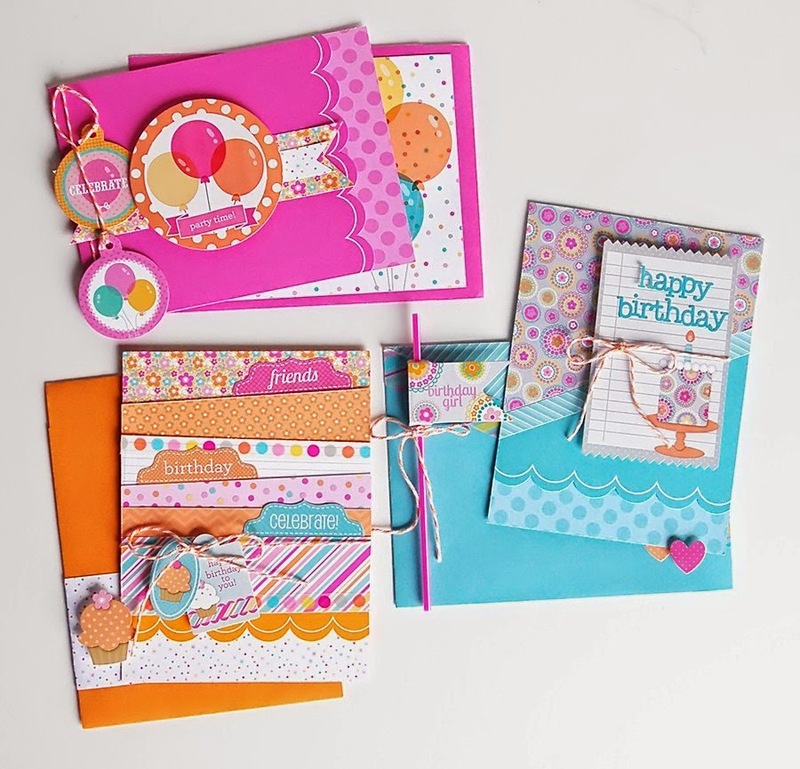 I am loving the pinks, teals, and oranges in the new Sugar Shoppe collection - they are soft and pretty, yet bold enough to really make a statement! 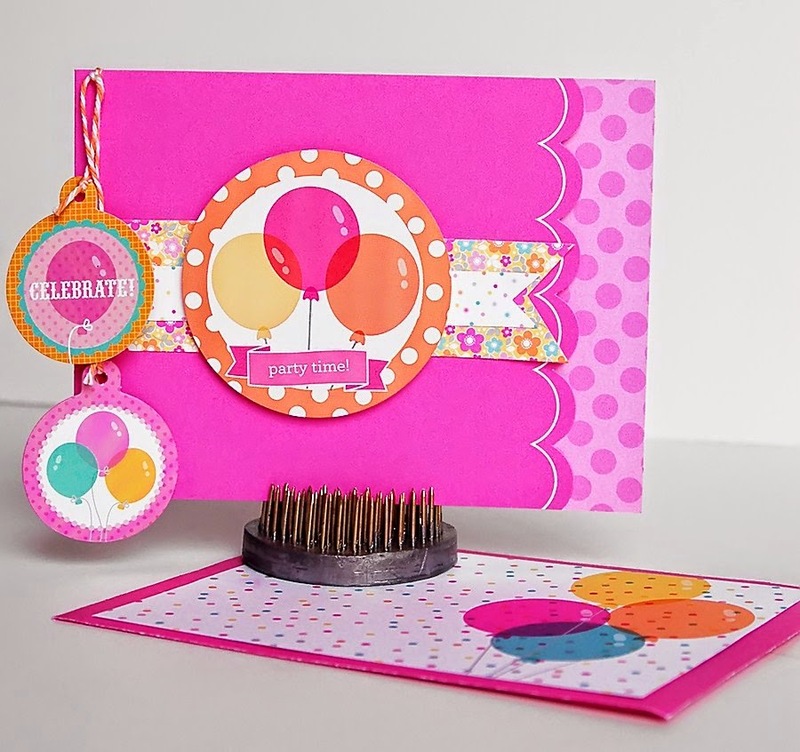 I used products from this new line to create a trio of card and envelope sets. 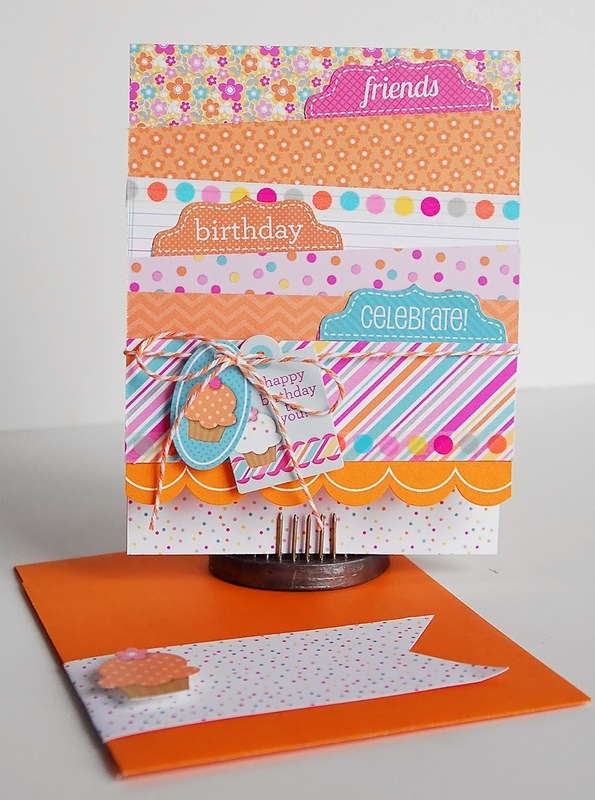 If you are a card-maker and you aren't using Doodlebug's "create-a-card" card bases and envelopes, you really should rethink it. 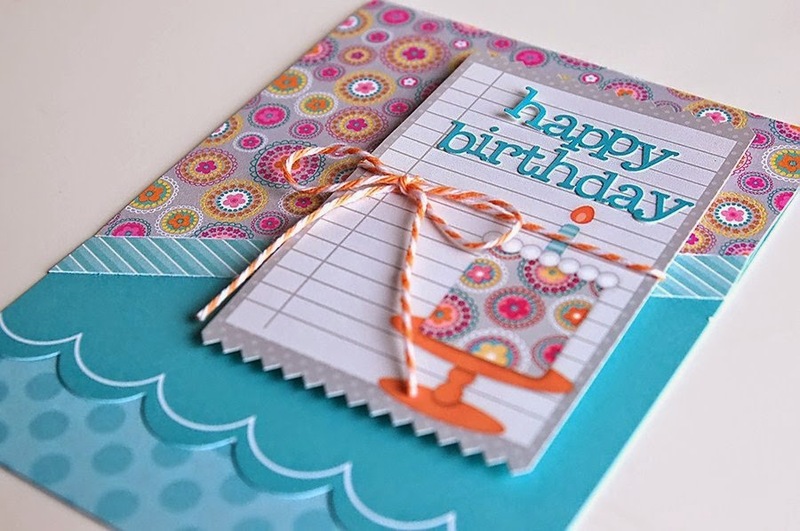 Seriously - the bases come in super cute shapes and sizes, with coordinating envelopes and all in fun doodlebug colors. For reals - you need to check them out! I like embellishing the coordinating envelopes as well - I used one of the fun pixies, along with washi tape, stickers, patterned paper, and doodle twine on this one. And here's card #2. I turned this one on it's side and dangled a few of the pixie flags from doodle twine on the side. I removed the bottom portion of the flag since I wasn't adding it to a pixie stick. For the envelope, I simply used one of the cards from the "simply put" album insert pad. And finally, this cute orange card. I cut lots of strips from the 6x6 pad and placed them skeewhompus on the front of the card. I added tabs from the border sticker sheet, some washi tape, and some mini tag stickers too. I added the tag stickers with foam adhesive for just a bit of dimension. And for this envelope, I simply cut a piece of patterned paper into a flag shape (I'll add the name of the recipient with letter stickers later) and a cute cupcake sticker! Love these !!! They're so fun! 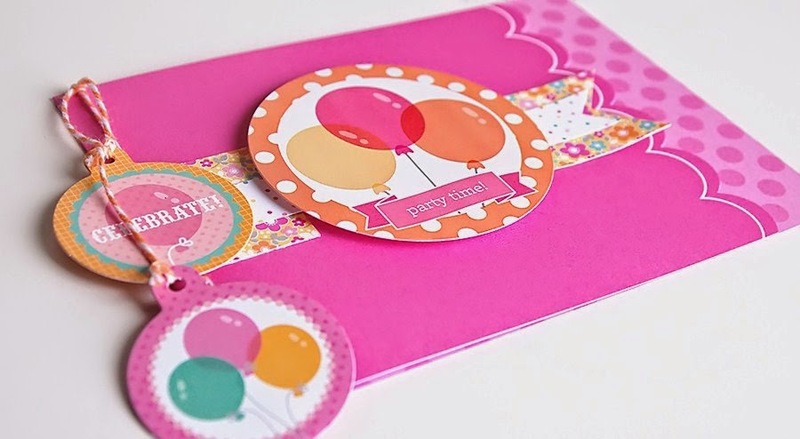 FUN & FABULOUS, CUTE & CHEERY cards Wendy Sue!!! Those are cute card bases to begin with! 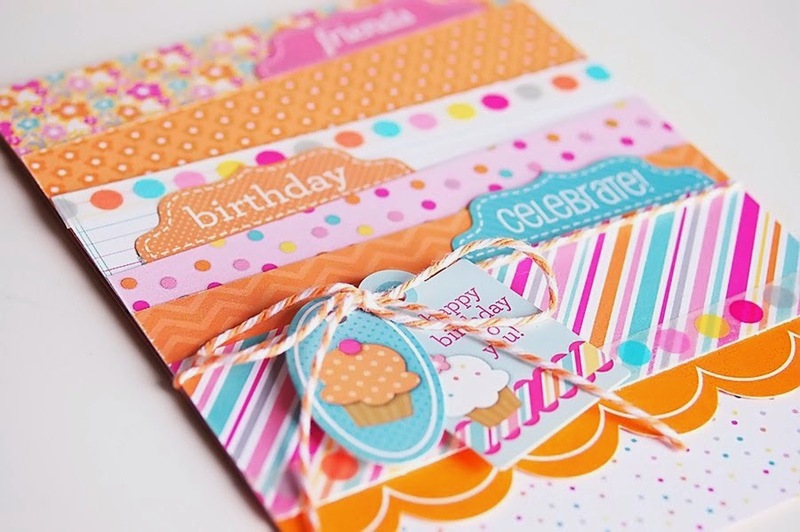 And then you pair them with beautiful embellishments and stickers! pinned them all of course! love the brightness of all of these. wonderful creations. Oh I need this collection!! All the ideas are wonderful!! Going to be craft-lifting these cards!! I love these cards! I pinned!